SP201/SP202-Solenoid Poppet Valve | Tucson Hydrocontrols Pvt. Ltd.
Poppet valves are used where tight closing functions of the valve are essential like leakfree load holding, clamping or gripping. 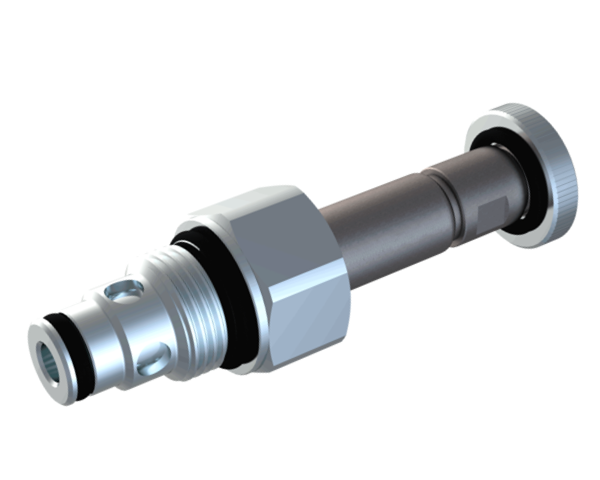 The poppet valve cartridge is mainly used in the mobile and stationary block construction. Typical usage includes the control of actuators in a hydraulic system, decompression of hydraulic fluid in heavy cylinders etc. N.C. De-energised or N.O Energised: 2 to 1 – full flow, pressure difference through the pilot orifice holds the main poppet open. 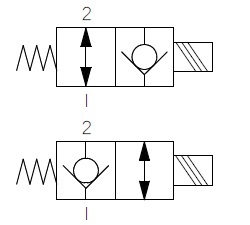 1 to 2 – restricted flow, main poppet seated due to pressure differential. N.C. Energised or N.O De-energised: 2 to 1 – No flow, pilot orifice closed, main poppet seated due to pressure differential. 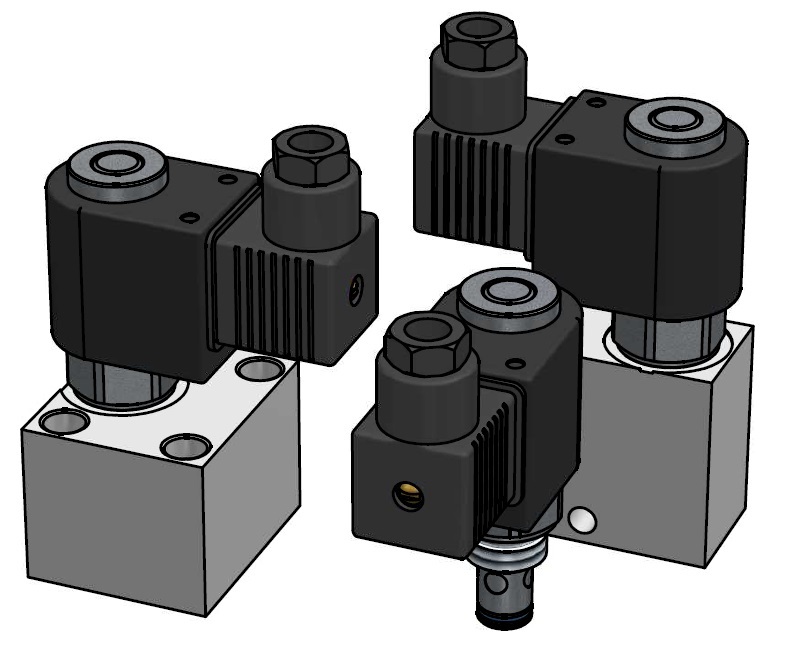 1 to 2 – full flow when the solenoid force is overcome. 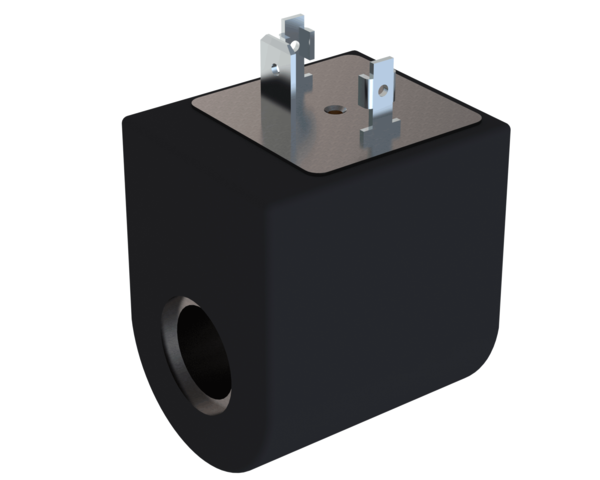 Pilot operated 2/2-way solenoid poppet valve in screw-in cartridge design for cavity according to SAE standard. In case of the N.O. execution, the valve is closed in the energised position, in case of the N.C. execution in the de-energised position.